When the curtain rises on this summer’s musical at Chichester Festival Theatre, the show will be the result of great teamwork - that vital ingredient behind any successful performance. The outstanding team behind Festival 2017’s hit musical, Fiddler on the Roof, has been reunited this year for ‘Me and My Girl’ which opens on 2 July. This summer’s award-winning musical comedy, in a revised version by Stephen Fry and Mike Ockrent, will be led by director, Daniel Evans and will feature designs by Lez Brotherston and choreography by Alistair David. Joining this winning trio will be music director Gareth Valentine, who is creating brand new arrangements for the score, while on stage the cast is led by well-known actors Matt Lucas and Caroline Quentin. 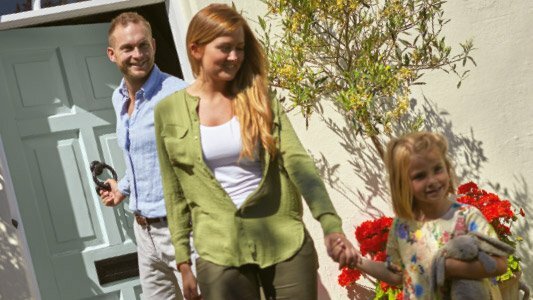 Henry Adams is a key sponsor of Chichester Festival Theatre’s summer musical for the 22nd year in succession. 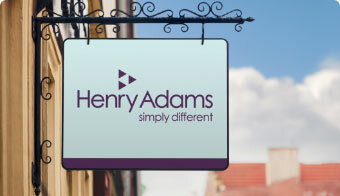 Henry Adams is well versed in harnessing the power of a successful team and between them, our sales team in Chichester office alone has a combined total of 180 years of experience in property marketing. 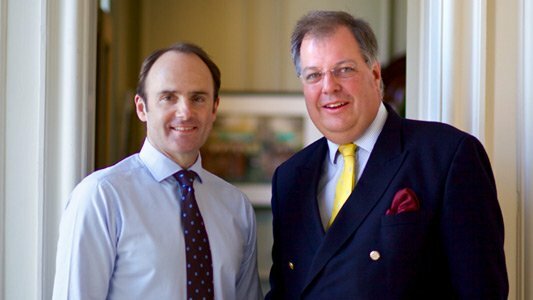 Richard Williscroft, Chairman of Henry Adams, adds, “The right combination of skills in a team is what lifts it out of the ordinary. 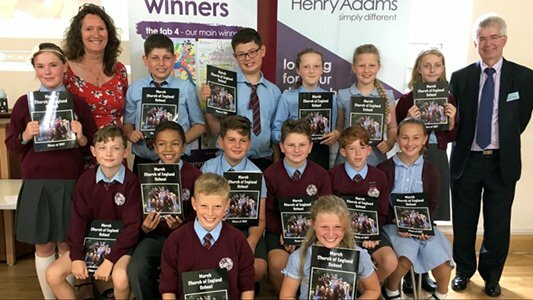 We believe that experience, knowledge, and harnessing our staff’s individual skills are the backbone of our company, so we are delighted to be supporting the winning team behind this year’s musical at Chichester Festival Theatre. The production is invariably a highlight of the summer scene here in Chichester. “The theatre’s link with Henry Adams goes back many years and looks set to remain as strong for many more to come,” says Richard. “After all, why change a winning combination? Photograph shows Caroline Quentin, Matt Lucas, Alex Young and Clive Rowe who lead the cast of Me and My Girl at Chichester Festival Theatre. Photo by Johan Persson.